Mike completed his articles with Koskie Minsky and joined the firm as an associate in the Labour Department following his call to the bar in 2013. 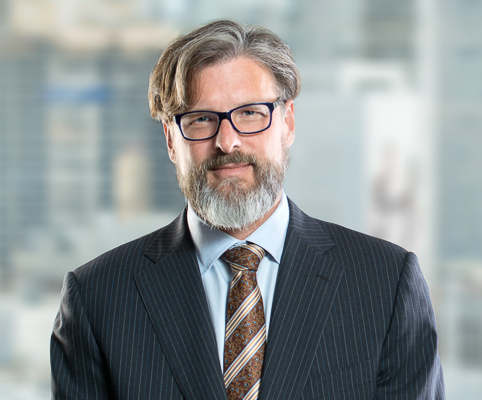 Mike’s practice focuses on public and private sector grievance arbitration, and proceedings before the Ontario Labour Relations Board, including certification, unfair labour practice complaints, and construction industry grievances. Prior to commencing law school Mike worked as, among other things, a baker, a union organizer, and as a constituency assistant for a Member of Parliament.